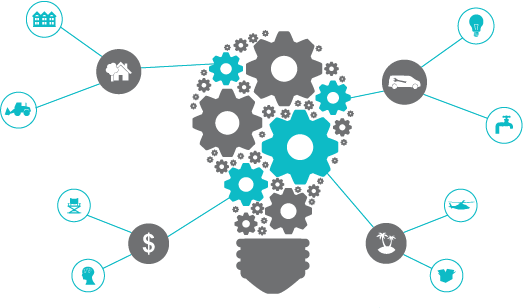 revolutionising the idea of what it means to be a home and property group. Comprised of the award winning Burbank Homes, plus subsidiary companies covering the full spectrum of building industry services, the Burbank Group of Companies is revolutionising the idea of what it means to be a home and property group. To deliver the highest quality products through outstanding customer service, to ensure safe workplaces for staff and contractors, and to continually help to shape industry best practices. Burbank's unique and innovative business model allows customers to enjoy a seamless, stress-free experience - from choosing a home to buying land, and even obtaining finance. To continue to deliver the very best in design, sustainability and service through an unwavering dedication to innovation, excellence and growth. To exceed the expectations of customers, suppliers, contractors and staff by providing safe, sustainable and superior solutions. 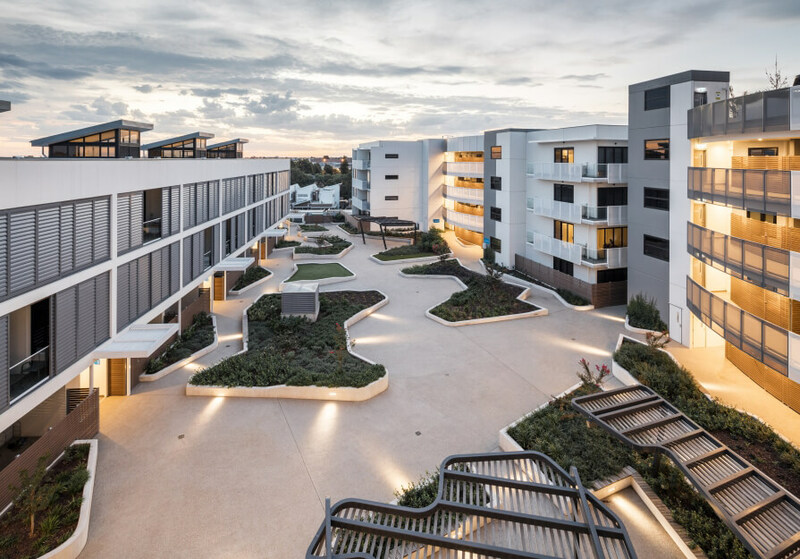 Designed around a central landscaped courtyard, Mosaic is a stunning apartment and retail development, which presents a great investment opportunity in Melbourne's south-eastern suburbs. 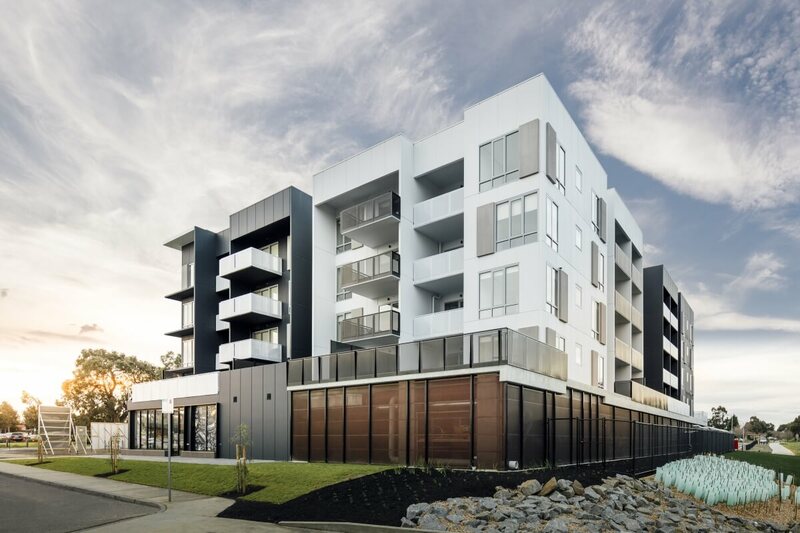 Reminiscent of modern, downtown apartment buildings, the striking, five storey MV1 apartment complex not only introduces chic, living to Roxburgh Park, it also acts as a stunning new landmark in the local area. 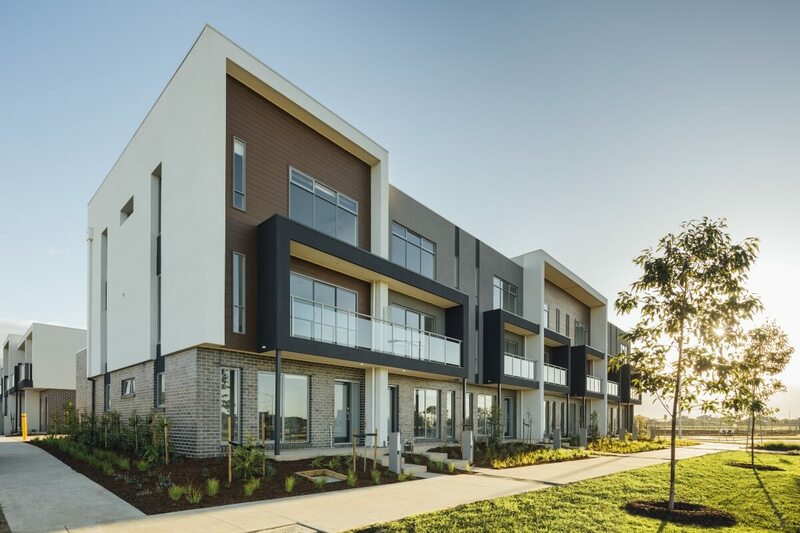 Sophistication meets style in our luxurious Greentree Signature Townhouses. These elegantly designed homes will delight the most discerning buyer, with beautifully manicured gardens, picturesque park views, and attention to the little details that make a house a home. This exclusive range of 12 townhouses, was crafted to offer stunning street facades and designer-grade interiors. 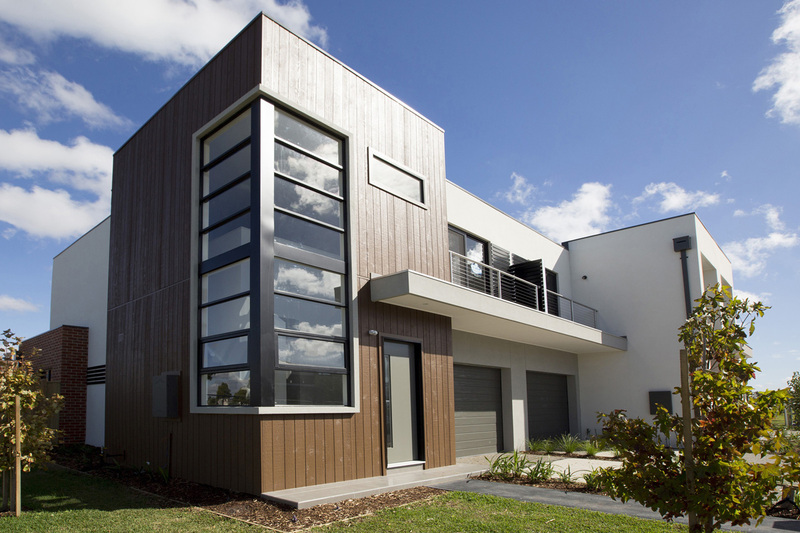 Located in the booming West next to popular Williams Landing and with scenic wetlands right across the road, Parkway Townhouses became the next homebuyer hotspot in Tarneit.